Have a challenging HR requirement within your business but do not employ a dedicated HR professional? We can help. We can provide flexible and practical human resource services to all types of companies. 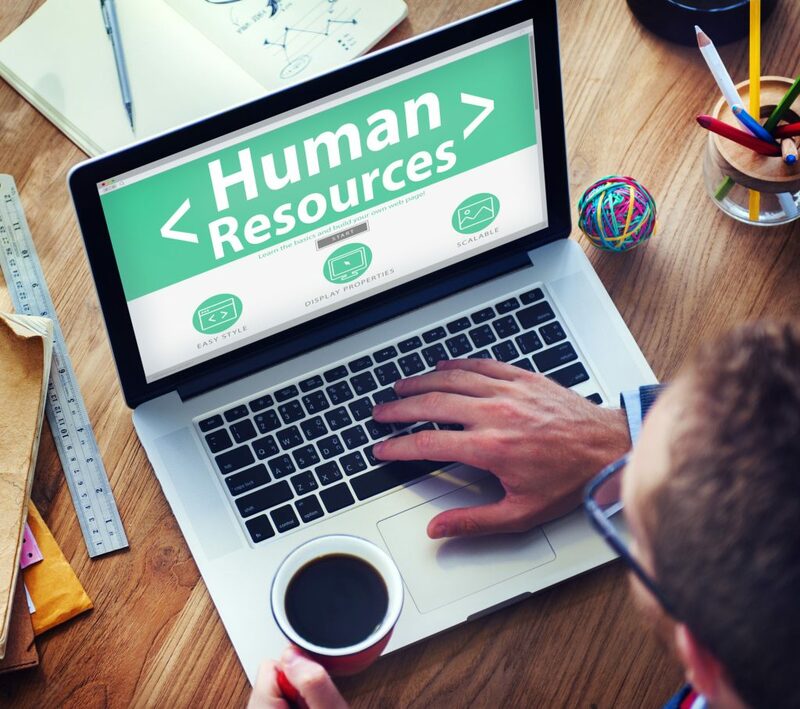 Our outsourced HR service provides everything from HR advice, to practical HR systems and processes including recruitment. If you want to up-skill your team so you can take care of these things yourself, we provide a range of training in all areas of HR management. One of our unique HR offerings is our online HR Managers System which can support many of these needs remotely for a small licence fee.